We Are Central Kentucky Real Estate Experts. Call Us Today! 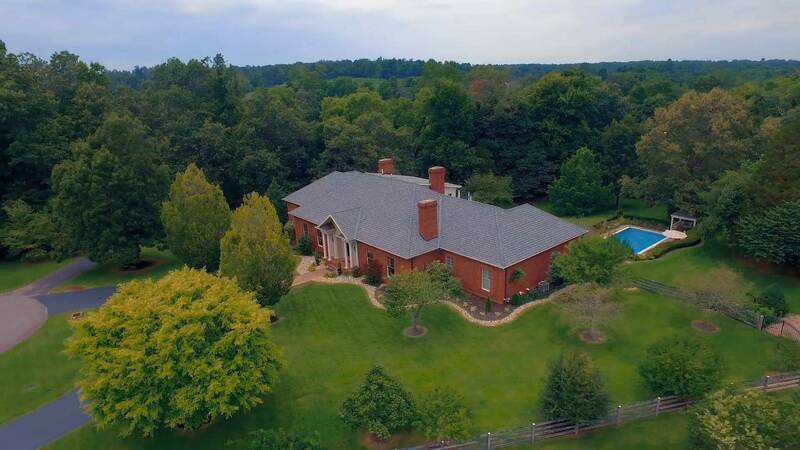 Our agents know the market in Elizabethtown, Kentucky and surrounding areas. If you are looking to buy or sell real estate contact any of our friendly realtors today. We are here to help.